Second volume of our poster design psd mock-up display to showcase your print projects. 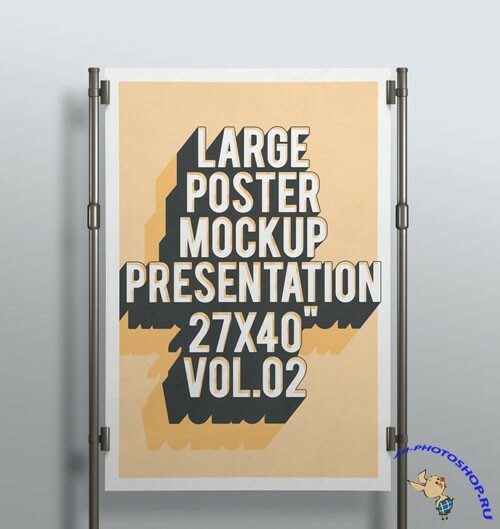 We created a nice vector poster holder to put your design in context. Use the smart layer to display your poster project with style.